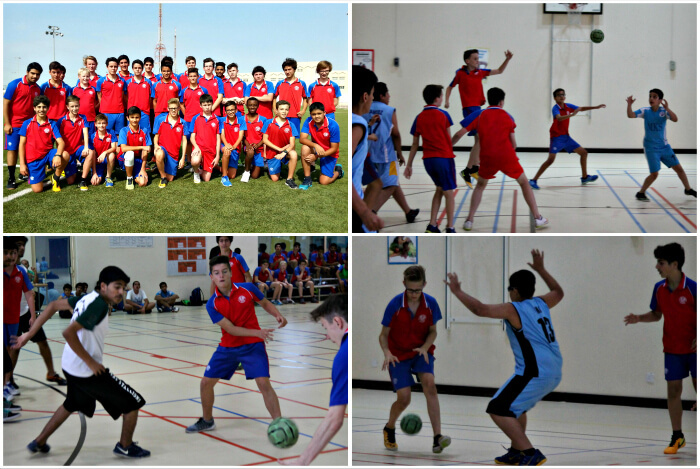 St Christopher’s entered their first Handball Tournament at Bayan School on Wednesday 13 May. The Junior Boys finished Runners-up to Modern Knowledge School. The Intermediates entered two teams and the A team won the Tournament.